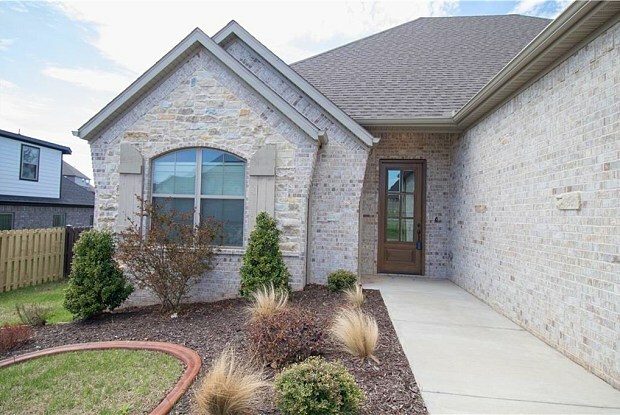 Set in one of Benton County's most desirable neighborhoods; this 4 bed/3 bath split floor plan home is just minutes from Bentonville West High School and downtown Bentonville. 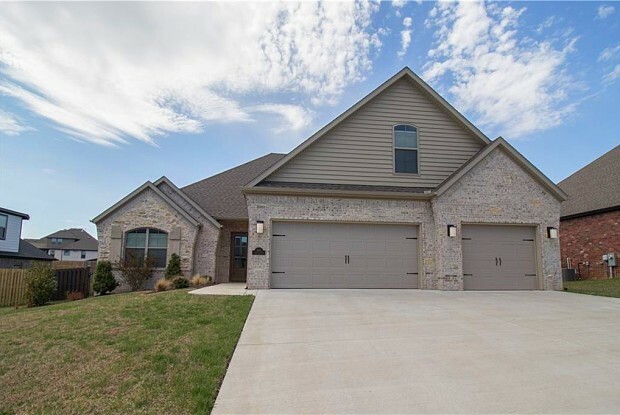 Huge master suite and appointed with everything you would expect from a top-notch builder: outdoor fireplace, 3cm granite, custom cabinets, hardwood floors, large bonus room, large pantry, and so much more! 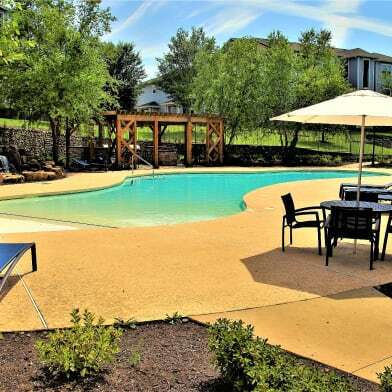 Tuscany clubhouse has been recently finished and includes a community pool, fitness center, and outdoor sports court! Come see it today! Have a question for 1401 Tuscany DR?